When an app underperforms and runs too slowly, issues start to pile up. IT gets flooded with helpdesk tickets, productivity dips, users get frustrated, and maybe they even abandon the app. 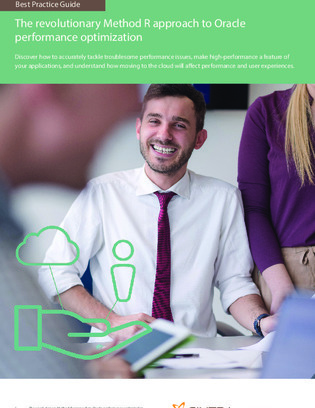 This white paper explores how to take a more proactive approach to monitoring and improving app performance, especially for mission-critical software like Oracle-based apps.